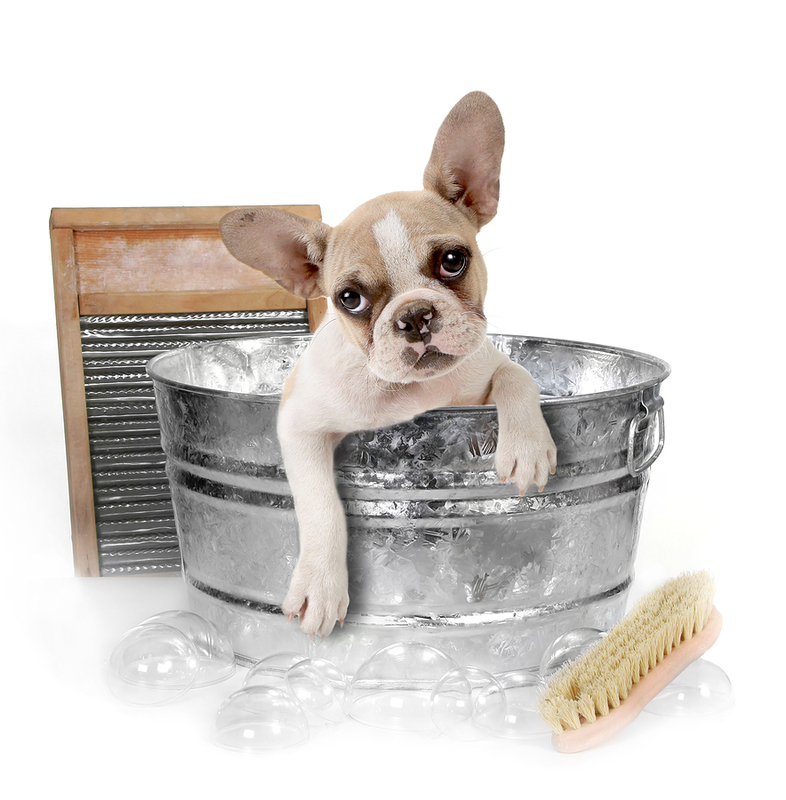 So how often do you need to bathe your pet? Most professionals suggest no more than once a m9nth to avoid drying our their skin. AS a puppy get them used to a bath, make it fun and always reward with a treat or special toy afterwards. If they start young, when an adult dog it won’t be any big deal, especially when clipping nails, trimming around the face and cleaning ears. Be sure to brush your dog daily to avoid knots and always check for ticks and fleas.if you decide to go to a professional grooming, do your research!! Check credentials, inspect the sight before hand and observe how they treat the dogs, and make sure It is clean and sanitary. You don’t want to leave your dog alone with someone that could mistreat your baby. Be sure to tell the groomer exactly how you want them cut, and believe it or not it is not necessary to shave your dog down in the summer. Their fur adjusts from colder months to summer and if cut too short, your dog can get sunburn . Use shampoo especially made for dogs and do not use dish soap or laundry soap, as can contain harsh chemicals. Keep soap out of the eyes, and use special products for ears and teeth. Make bath time fun and your dog will smell great, look great and no one will get hurt! !